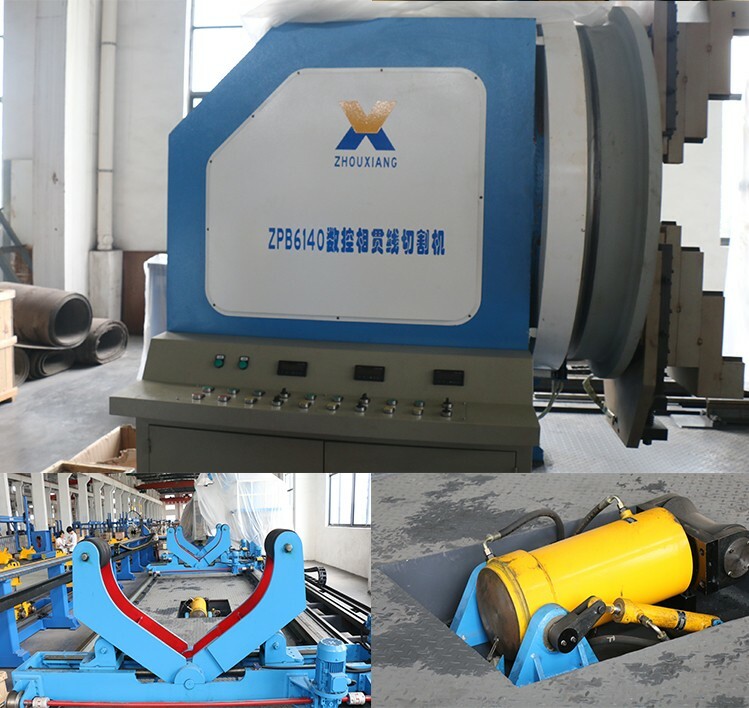 ZPB series multiaxial intersection cutting is mainly applied for thermal cutting of intersection line and end of various pipe system. 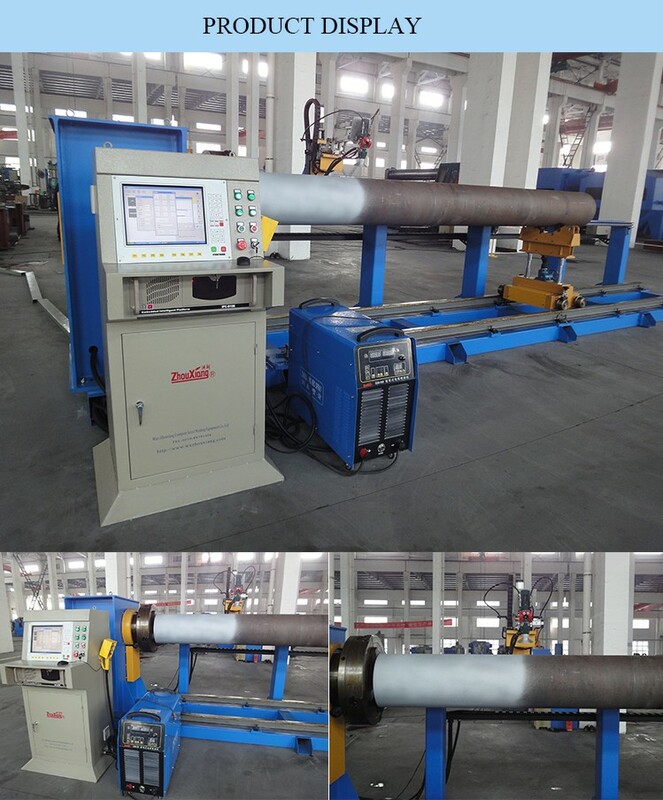 Suitable work-piece material is mild steel and stainless steel, with wide range pipe diameter: 60mm~1.4m. 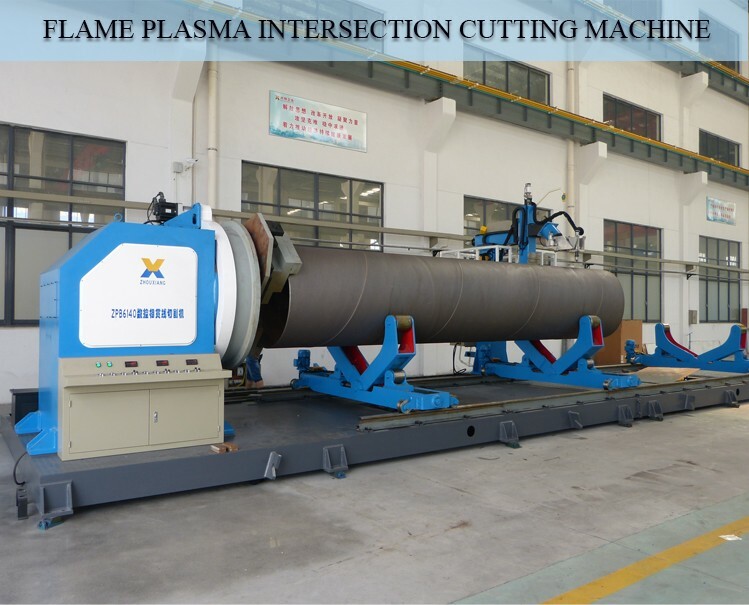 The cutting head can changed to flame head or plasma head according to customers' requirement. 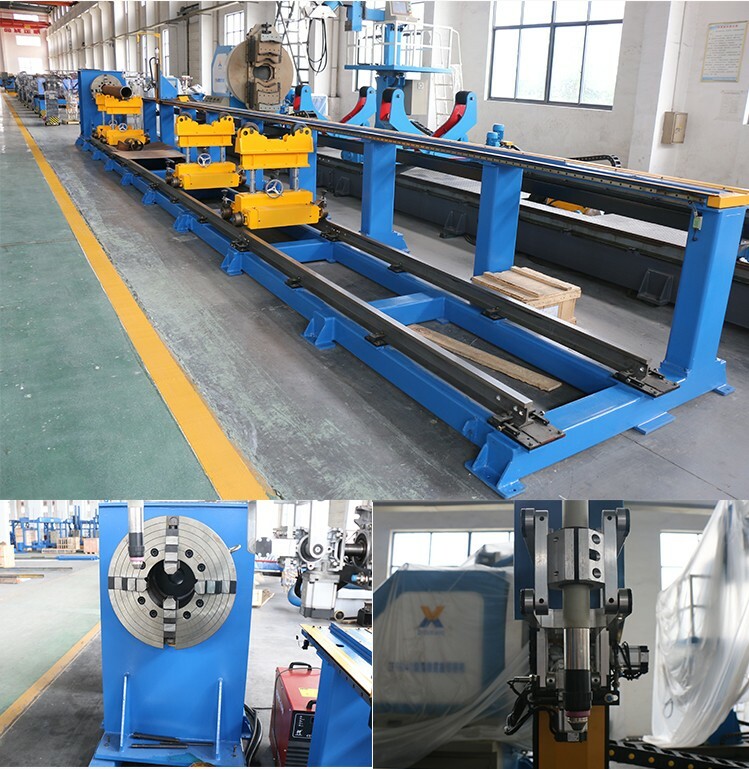 The supporting roller is self-aligned, which will prevent work-piece bouncing. customers' requirement. The supporting roller is self-aligned, which will prevent work-piece bouncing.